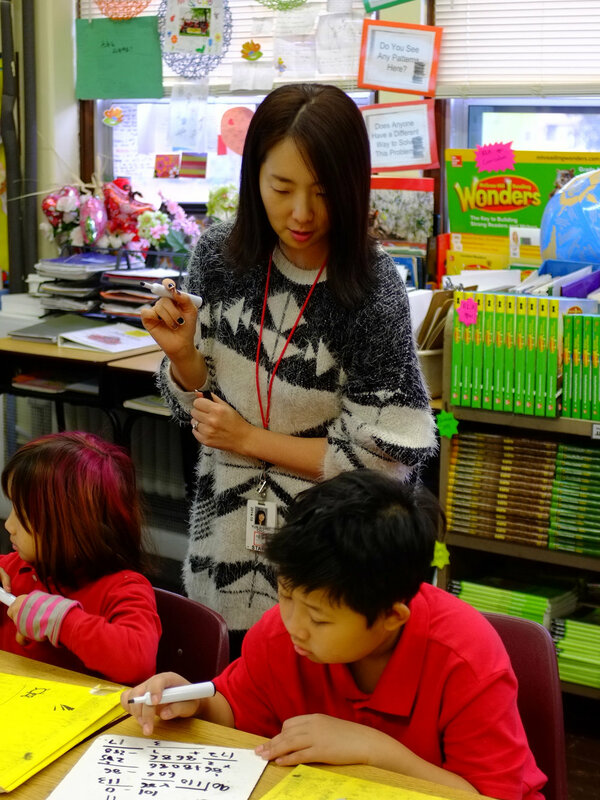 Sejong Academy offers different modes of Korean immersion experience for students depending on age and developmental stages that are developed by our own educators with full compliance to the Minnesota State Standards. We also offer music and physical education classes infused Korean culture. Currently we offer Taekwondo and Samulnori (Korean Percussion Ensemble) as part of our regular curriculum. We also offer many seasonal extra-curricular act ivies such as Korean traditional theater and Advanced Taekwondo. 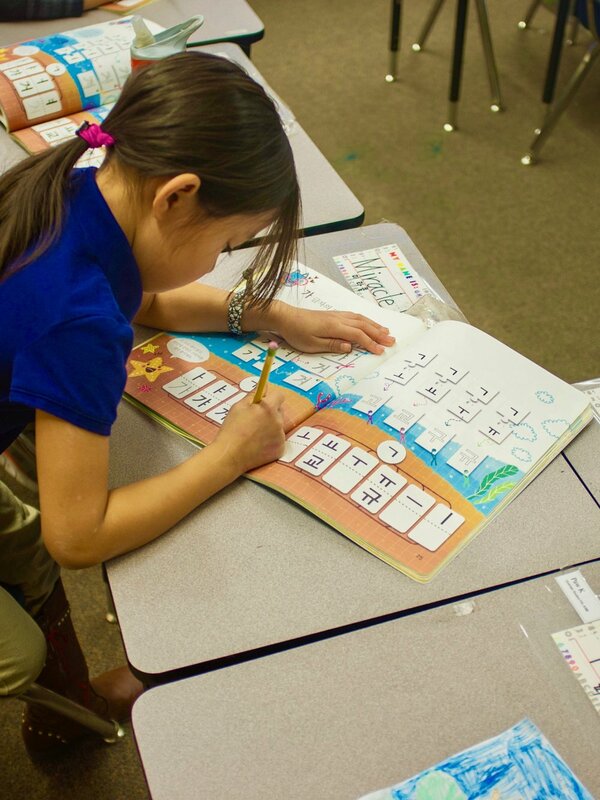 Our Kindergarten and first grade program provides 100% Korean immersion curriculum, developed by our own educators that complies fully with Minnesota State Standards. Then starting from 2-3rd grade English Language Arts is introduced to the curriculum that brings the level of Korean immersion to about 80%. Our Korean language curriculum rubric is available online. Starting 4th grade, the immersion level is dropped to about 50% with all the instructional language is still in Korean but the content is taught mostly in English. The regular curriculum will include a standalone Korean Language class. Our middle school program offers a standalone Korean Language class with the rest of the curriculum content taught in English. Our Korean Language and Culture focus is then infused into our regular curriculum. Sejong offers several seasonal Korean cultural and athletic extra-curricular activities. These include advanced Taekwondo, Korean Dance and Korean Traditional Theater, running club, soccer, volleyball and basketball to name a few. Students who participate must maintain a good academic standing or will be suspended from activities and given extra help before resuming. Click the button below for details.